How can we measure our spiritual growth? How do we determine the health of a church? 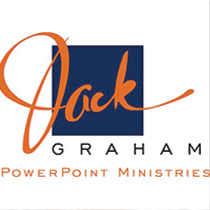 Join Pastor Jack Graham as he shares the essentials for healthy Christians and the churches they’ll build.